Discover how our London Boot Camp can help you Lose up to 10lbs, Drop Body Fat, and Double your Fitness Levels in just 30 days. Our Boot Camp Sessions are Fun! Seriously, they are! 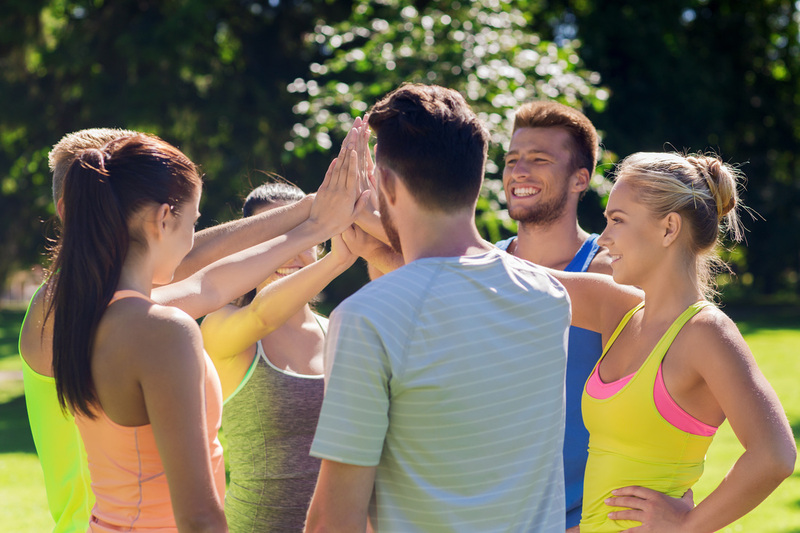 When you workout with Swift, you become part of a team, a group of people all rooting for you. We mix in games & partner work in every session, so you leave with a huge smile on your face. Our Boot Camp Sessions are Social. 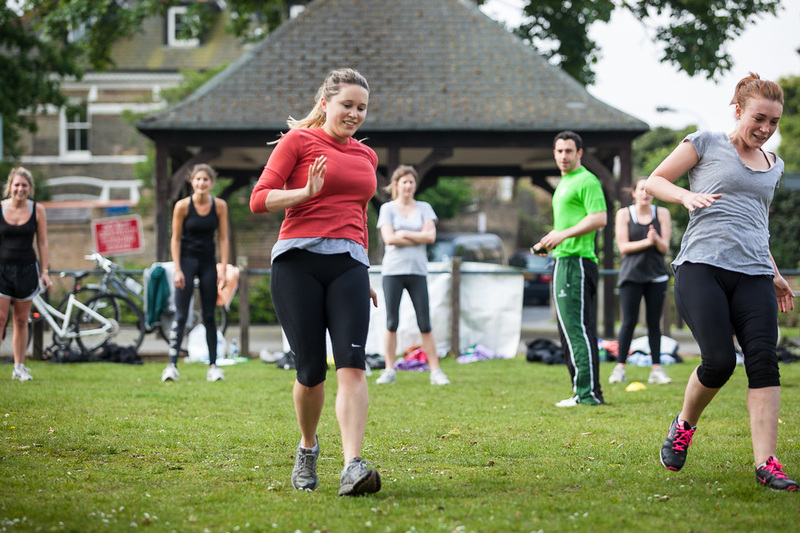 Fitness is better shared, we're the friendliest boot camp in London. ​Come along and see for yourself! 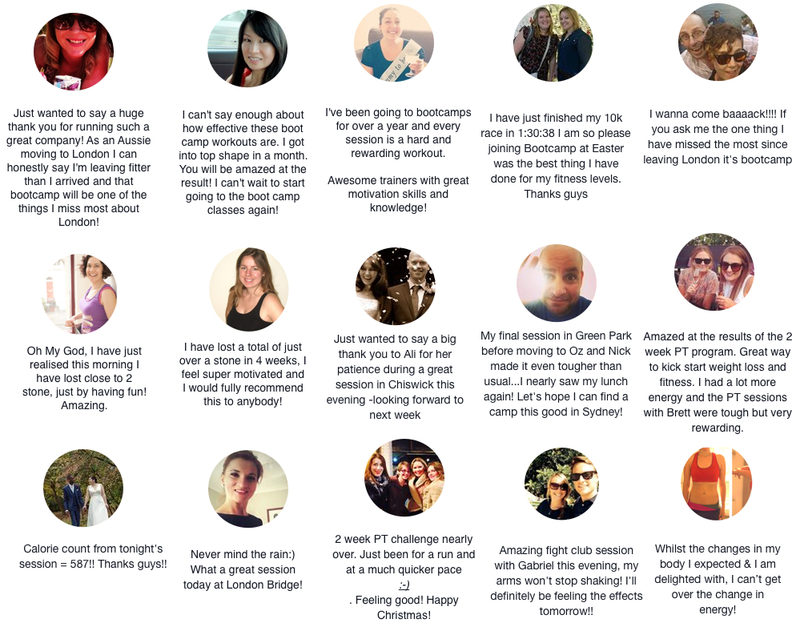 Would you like a Free Boot Camp Trial? Workout out in the fresh air is brilliant. We think it's more natural. In a world where we spend the majority of our time in a box, we think it's good to get some fresh air, and be amongst some of London's best parks. You get to top up on your Vitamin D as well. We train all year round, rain, snow or shine. We adjust our sessions to the seasons, so we promise you will never be cold. 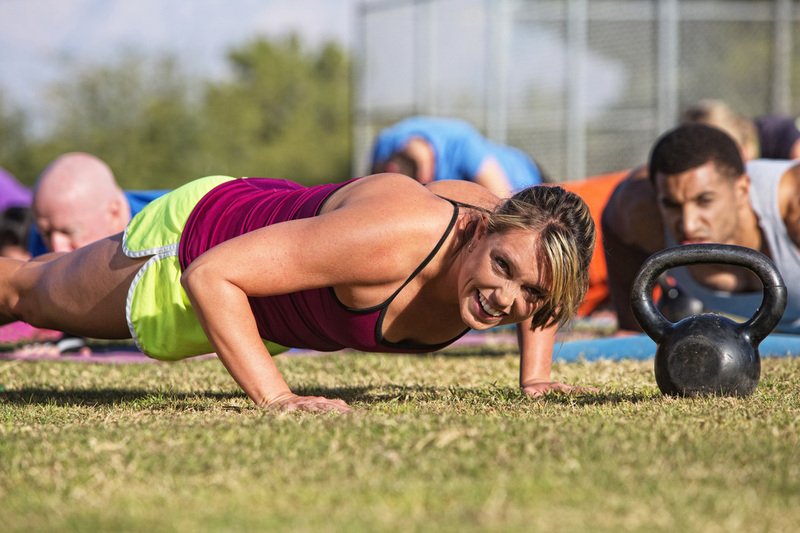 We didn't design these boot camps just for super fit people. We have different levels of exercises, always offering easier and harder alternatives. Plus unlike other camps, we have a base camp and never leave it, so you won't ever be left behind. Don't be worried about being the most unfit person there, no one will judge you. We mix up every workout, no two workouts are ever the same. We plan each session carefully so that you get a balanced, effective workout every time. We mix it up between circuits, partner resistance work, interval running, skipping, toning exercises, and Abs moves which will tone your stomach in no time! We never stay on something for longer than 6-7 minutes, then we move on to something TOTALLY different. We're the real deal. We deliver outstanding results in a fun, friendly style. We'd love to meet you, so come along and let's see what you can achieve. Swift's training team in London is built up of passionate, and experienced personal trainers with a love for transforming bodies & lives. 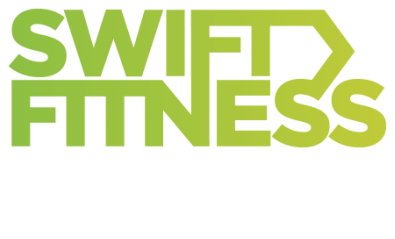 Swift Fitness is a unique and specialised group for men and women in London who are looking to get in the best shape of their lives. "I have just realised I have lost nearly 2 stone, just by having fun, thanks guys! One of the biggest things I miss about London since moving back to Australia is Boot Camp." Nicole's photoshoot after taking part in one of our 30 day Challenges. "I have no doubt if it wasn't for boot camp, I would still be overweight, bored of the gym, and facing another doomed diet. Now I get to train in a way that suits me, with some cool people. Thanks!" We don't like to show off, but we really do deliver awesome support. We like to help our members with every part of being healthy and fit. After all, if you want to get results to make your friends jealous, you have to do more than simply 'workout'. Here's 8 amazing features in the Members Fit Zone, which is FREE when you Join. & how another client got in AMAZING shape for her wedding day. We also reveal the secrets behind revealing the abs of a Olympian! 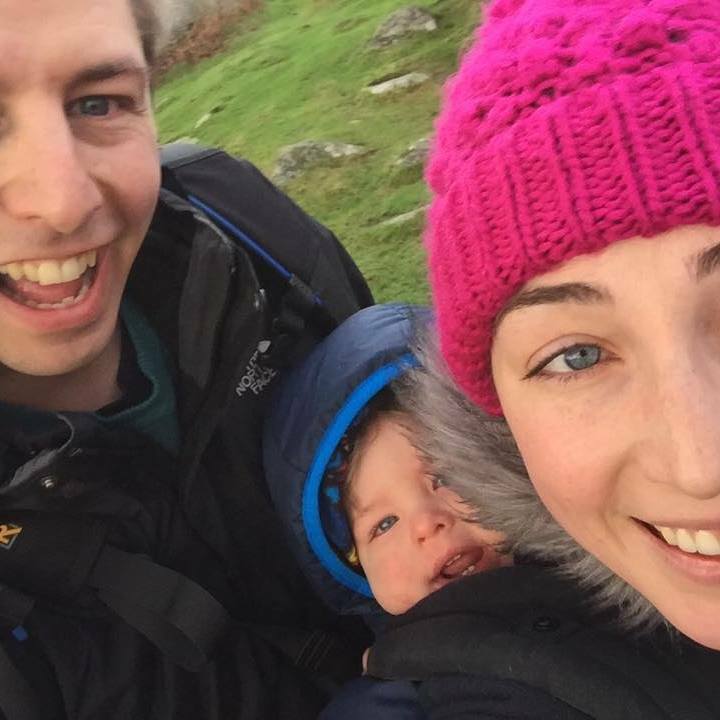 Sam & his expert team to review and critique your food diaries and workout programmes so that you are clear, focused and have personalised feedback on where you are going wrong and what to do about it. Proven Workout Programmes designed by our expert team which you can use straight away, working out at home, or travelling for work, these plug and play workouts are perfect. No more guess work, or over-thinking your programme, just steal our guaranteed success programmes. Step by Step Guides, giving you total confidence. Simple & Up Front. You can forget about 12 month contracts & expensive joining fees. With Swift, we have the perfect plan to suit your busy life. Just a Free Trial to see if YOU like what we do. 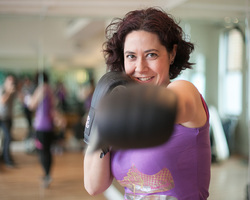 ​Book a workout today, we can't wait to meet you.